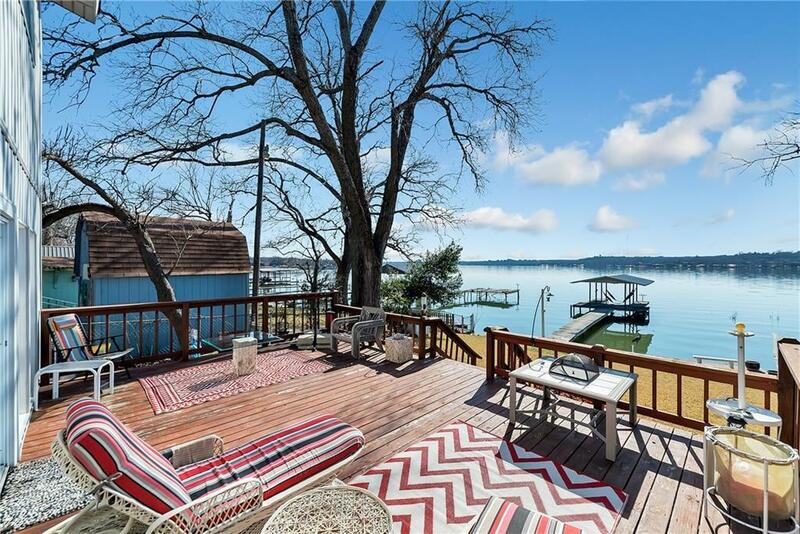 Charming lake house with an incredible view on Lake Weatherford. Best kept secret in the metroplex! Two bedroom home with open living area with wood fireplace. 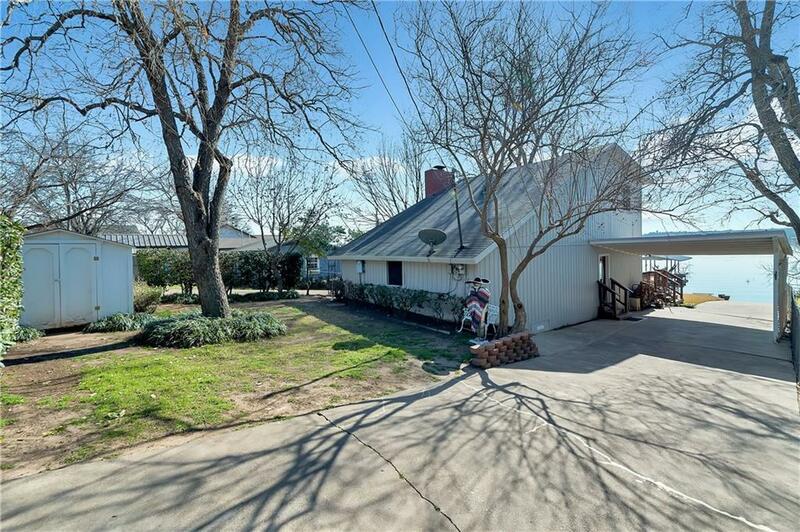 Master bedroom upstairs with large walk in closet and additional storage room access. Plantation shutters throughout. All appliances and washer & dryer included. New roof. 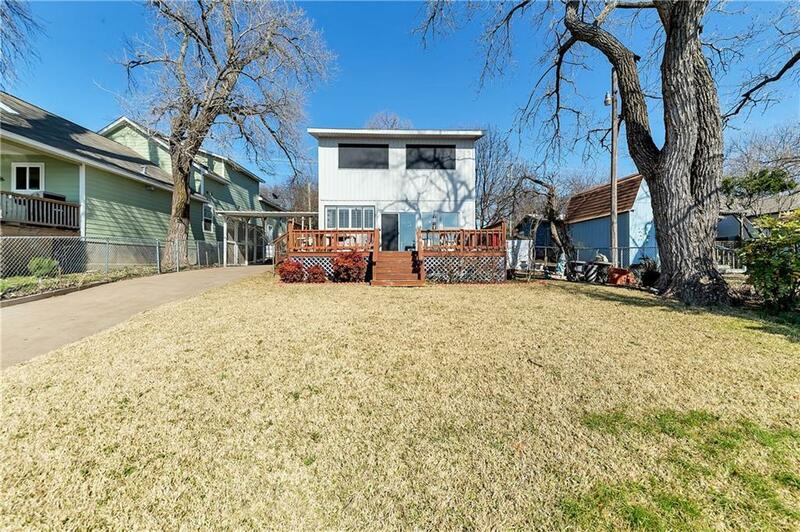 Large deck off the back for enjoying the sun and entertaining. Private boat ramp and separate covered boat dock with lift. Covered carport and 2 additional storage sheds for the outdoor toys. Water well system for yard irrigation. 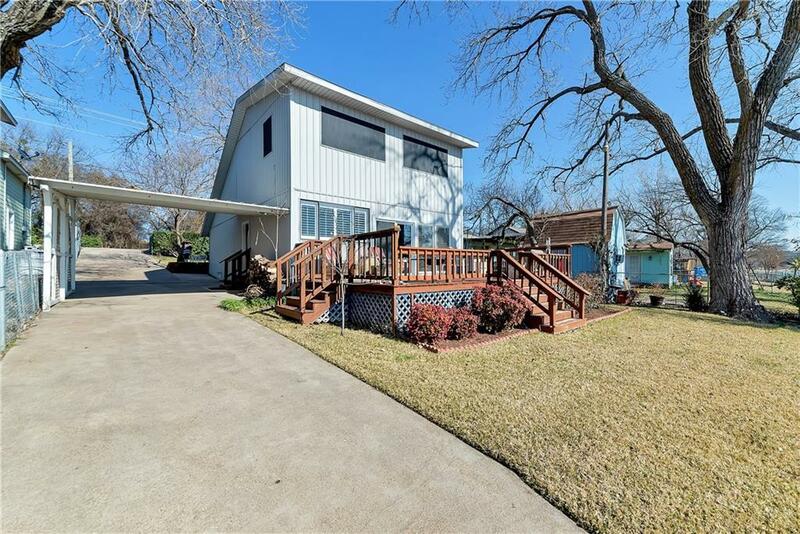 This home is move in ready for some summer fun! Offered by Kathe Reis of Fathom Realty, Llc.